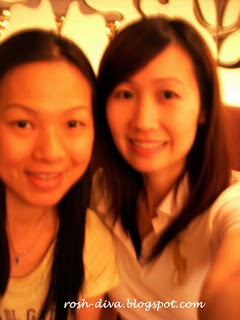 I really enjoy the short meetup with Ferene. We went TCC at Central Clarke Quay. The ambience was quite good; just that the tables were too close to one another. Thankfully, the seats beside us were not taken. 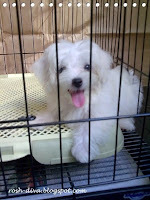 Ferene talked about her pet Maltese dog, Beanie. Made me feel like having a pet dog too. 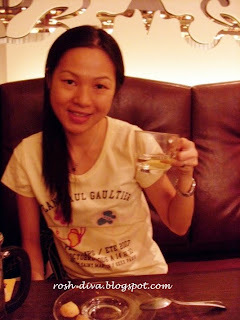 Maybe someday when I am very free, have a domestic helper and not afraid of dogs, then I will consider keeping one. 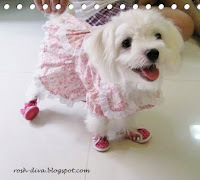 so cute dog lah...got dress sumore!